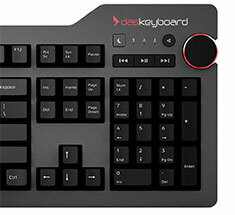 If you use Mac and are struggling to find a keyboard that is best suited to all the functionality it offers, try Das keyboards. These premium mechanical keyboards are specifically designed for Mac users, boasting Mac OS-specific key functions and a whole lot more. 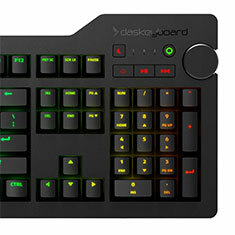 Das also makes use of high quality materials to ensure that you get a keyboard that is robust and durable. Their range of gaming keyboards has a great tactile feel, supreme responsiveness and incredible craftsmanship so that you can always perform with confidence. 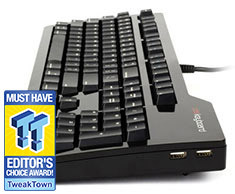 Find out why Das has steadily gained a reputation as one of the best in the industry by trying one of these keyboards today. Check out the range of options available online now at PC Case Gear.